Fill out your Application for Admission to Northwest Iowa Community College. High school transcripts, high school equivalency transcripts, and transcripts from other colleges are not required for non-degree-seeking students. 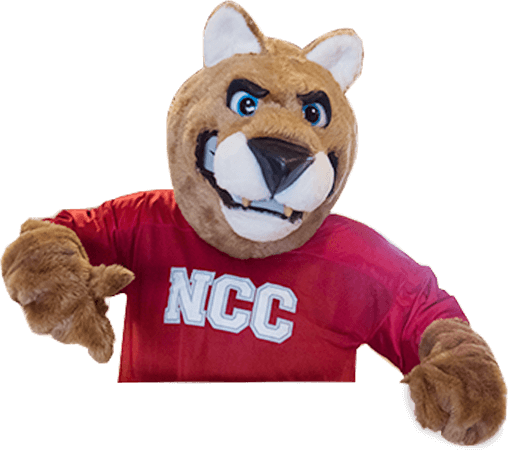 After you are accepted at NCC, you can apply for financial aid on the Federal Student Aid website. Learn more about the types of financial aid available, including scholarships. Important: You are required to submit Placement Assessment Test scores before registering for classes. 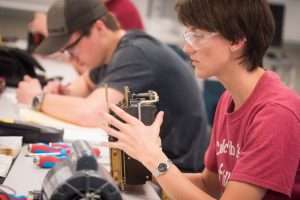 Northwest Iowa Community College accepts ACT and Accuplacer assessment scores. If you need to take a Placement Assessment Test, call NCC at 712-324-5061, 800-352-4907 or email Student Services to set up an Accuplacer appointment.